Ningbo Leader Electrical Co., Ltd. was founded in 2001, is located in the eastern coastal area of China the beautiful coastal city_Ningbo, adjacent to the international metropolis_Shanghai, is only 40 kilometers from one of Chinese four major deep-water port_BeiLun seaport, is 20 kilometers away from Ningbo Lishe international airport..
We are specialized in the development and manufacture of various DC gear motor and power window motor with excellent equipments and strong technical skill, and is supporting for domestic and foreign well-known automobile manufacturers. With our rich experience in this field, the products export rate is more than 45%, we have established good business relationships with customers all over the world. Ningbo Leader Electrical Co.,Ltd. 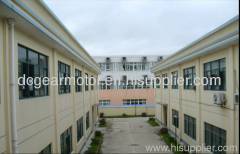 covers an area of 10000 square meters, has a complete independent design, development, testing, quality control and production capacity as well perfect production equipments and testing equipments. 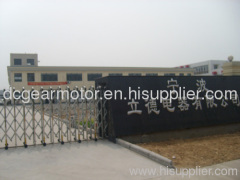 In order to meet the demands of various customers, we can design and customize various DC gear motors according to the specification and standard from our customers. We have attained TS16949 certification, and establish a set of quality management system based on TS16949. We are controlling the quality from the design, purchasing, production, packing to delivery according to TS16949 system strictly, and improve the quality control and quality management for the whole process of product constantly. 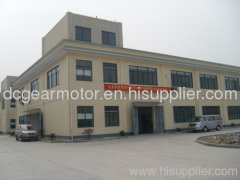 Based on our experience R&D team, and reliable quality assurance system, we are committed to technology innovation and orderly operation for DC gear motor and power window motor. We are looking forward to cooperate with more friends on the principles of mutual benefit and equality. 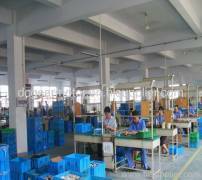 Competitive Advantage: 1. excellent equipments and strong technical skills for long time of experience,.